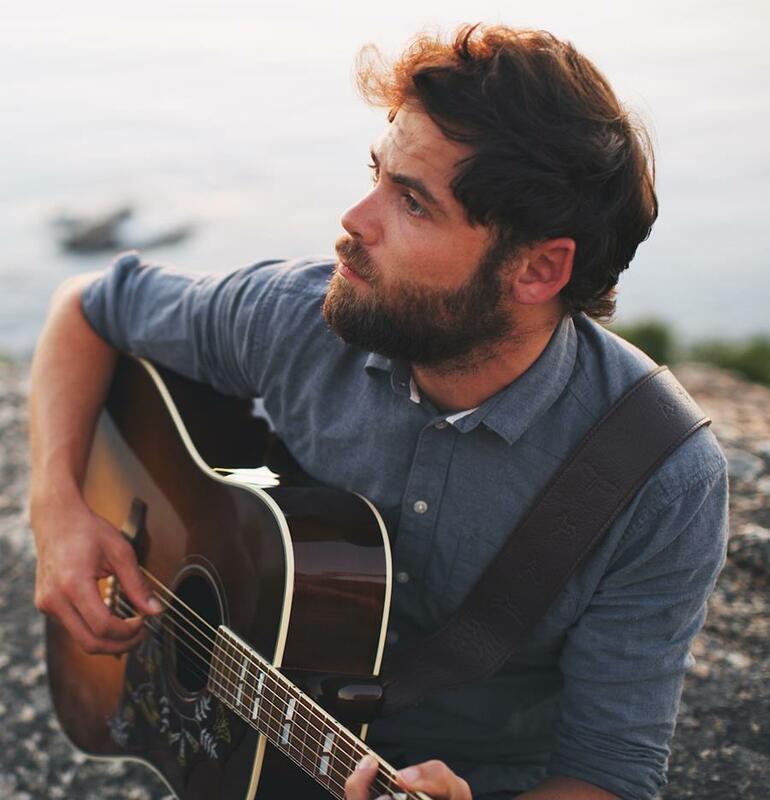 UK singer songwriter Passenger (aka Mike Rosenberg) has this morning confirmed he’ll continue his love affair with Australia in February next year, as he embarks on a run of headline shows in six of our capital cities. “I used to come play all over the place in Australia… I used to stay here for six or nine months at a time and play all sorts of regional shows and busk everywhere… half of me feels like a domestic act because I’ve been here for so long,” he says. Aussie audiences will get a little taste of the live Passenger experience again from later this month, when he joins the Ed Sheeran tour as a support artist, but they’ll get the full show from February 21, when the headline tour kicks off at Hobart’s Odeon Theatre. From there, Mike will play in Sydney, Brisbane, Melbourne, Adelaide and finally at the Fremantle Arts Centre. Fan club pre-sale tickets are available from this Wednesday, while general public tickets go live from this Friday, November 20.